Twenty-Six Atolls owns and operate Manta Cruise and its Dhoni Mobula. We hope that you will enjoy every moment during your stay with us. 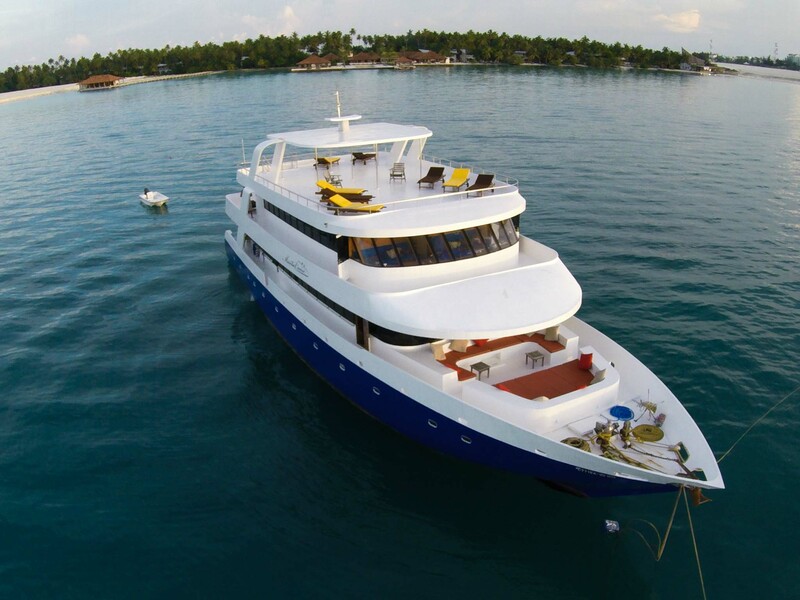 Our friendly crew and guides will do their best to make you feel like at home and create the best experience in Maldives. 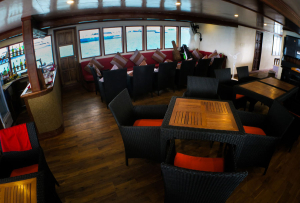 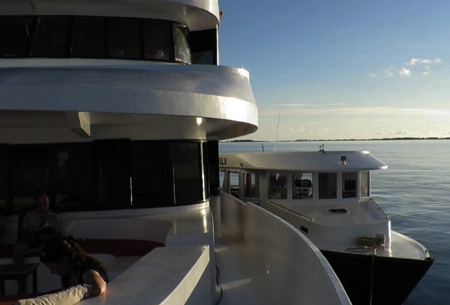 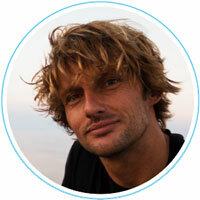 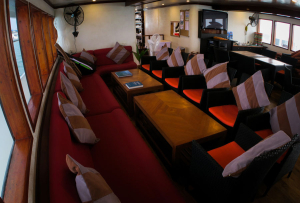 Twenty-Six Atolls owns and operate 2 boats and we hope that you will enjoy every moment during your stay with us. 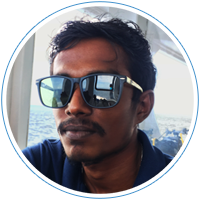 Our friendly crew and guides will do their best to make you feel like at home and create the best experience in Maldives. 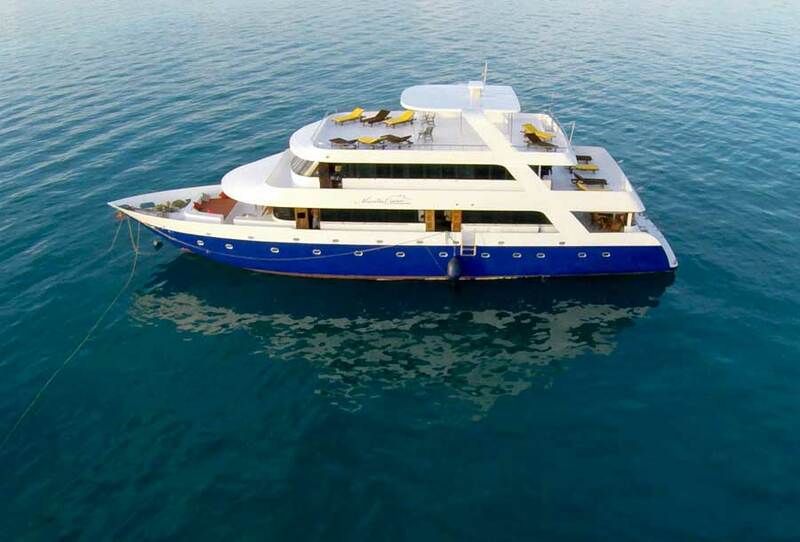 Manta Cruise was built in 2006 and benefitted continuous maintenance in order to always meet our guest comfort. 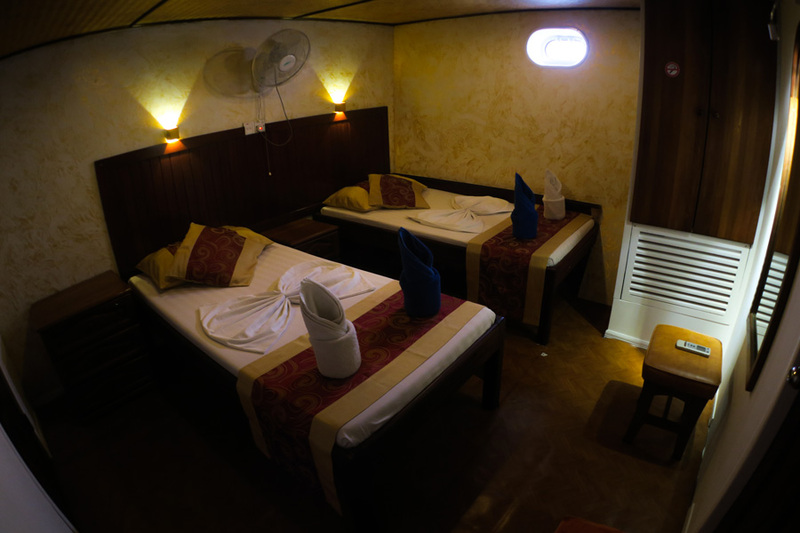 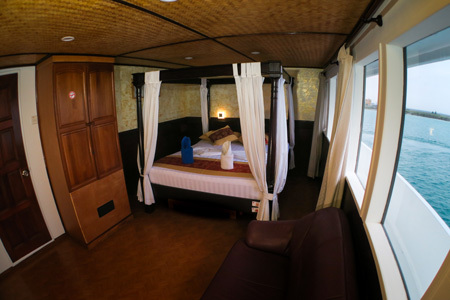 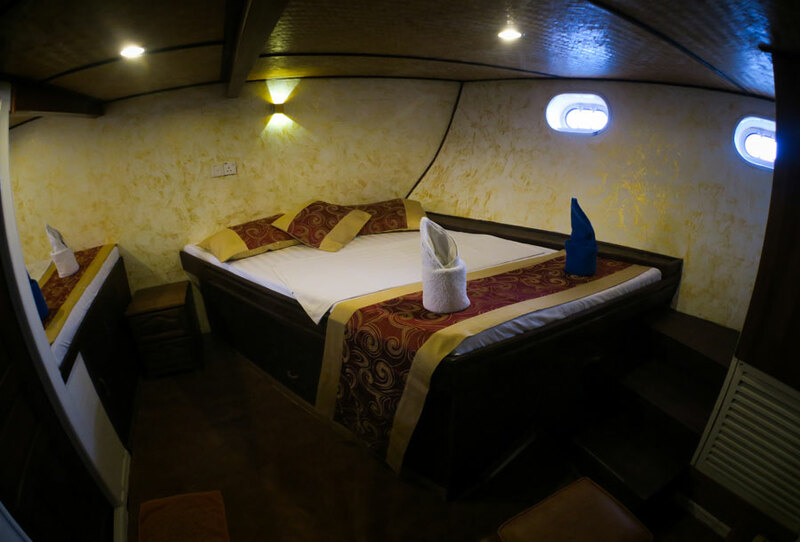 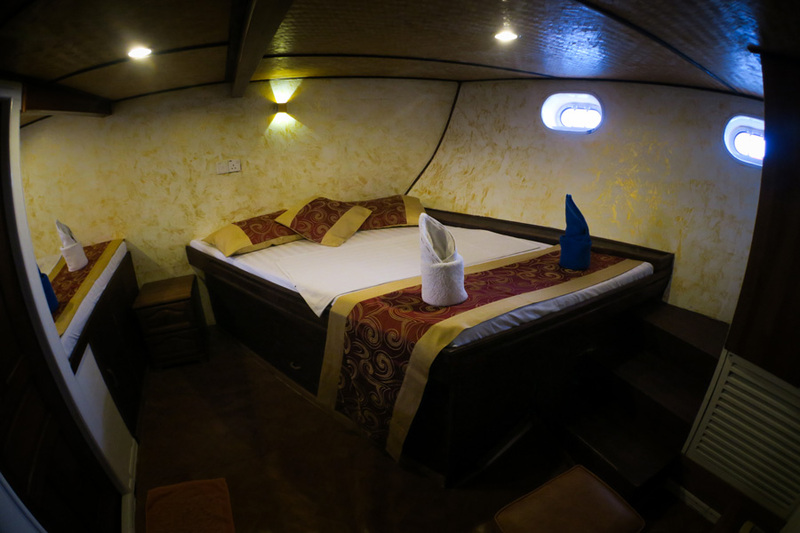 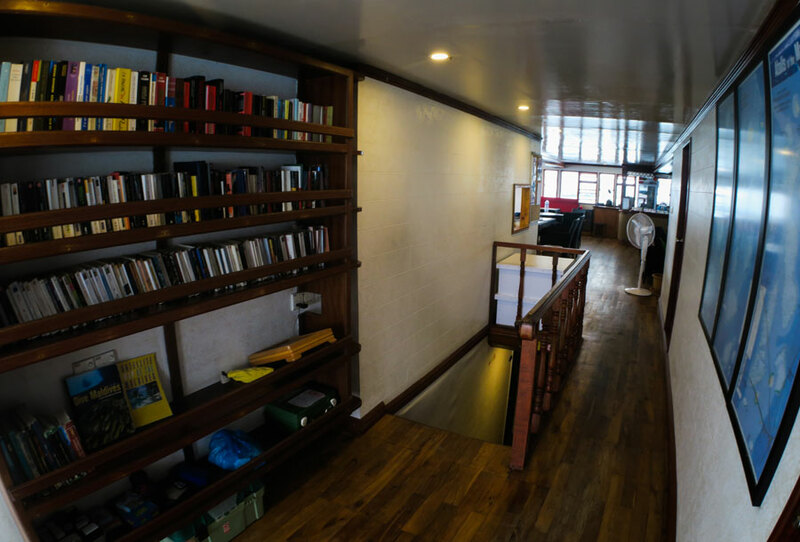 The 7 standard rooms (double and twin) and 2 Suites on the upper deck have private shower & toilet, hot water and air conditioning. 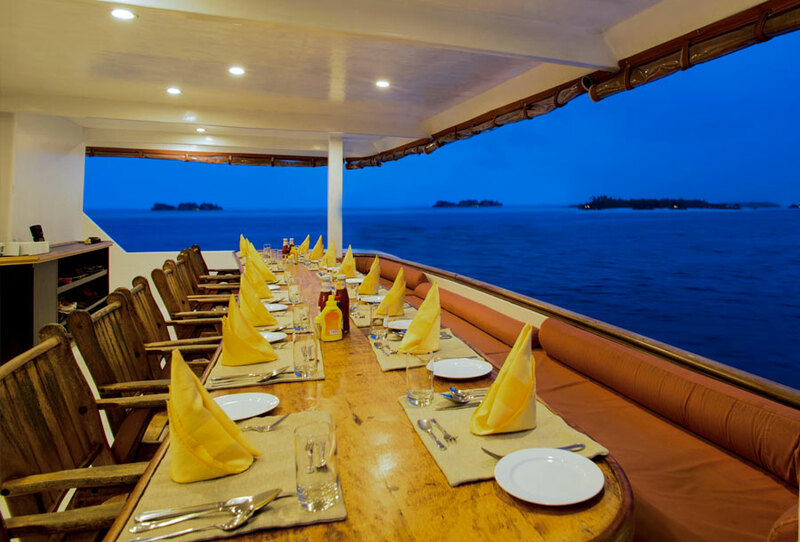 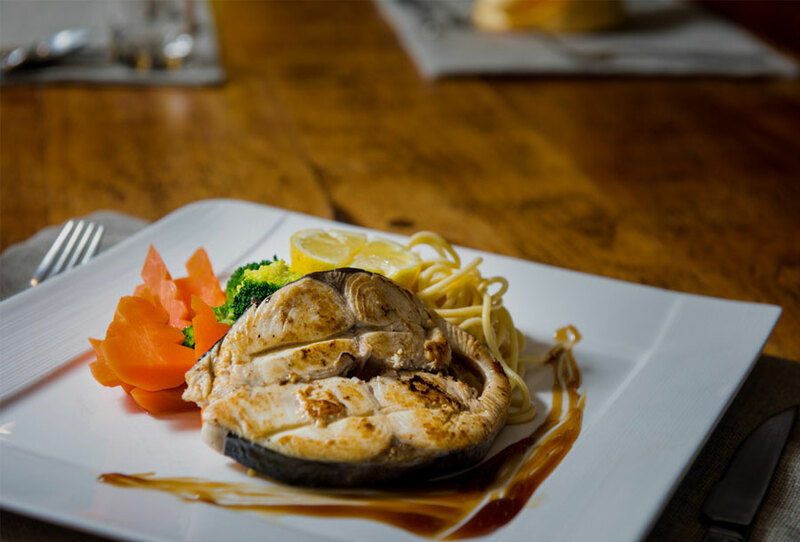 Our 18 guests can enjoy their meal in our outdoor restaurant (covered) and relax on various areas on the main and upper decks. 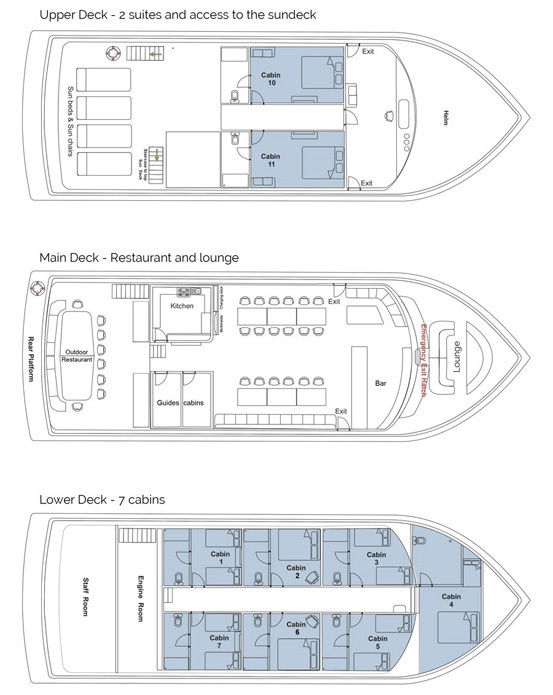 CAPACITY 18 guests in 9 cabins. 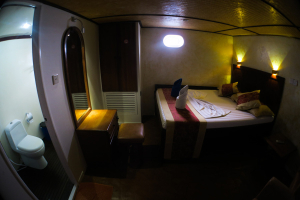 7 in lower deck and 2 suites in upper deck all with private bathroom and toilet, hot water, air conditioning. 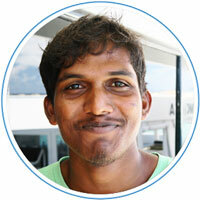 LANGUAGES Crew speaks english and guides speak English and French. 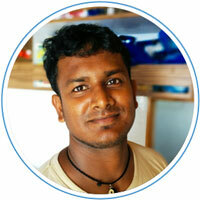 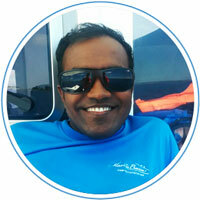 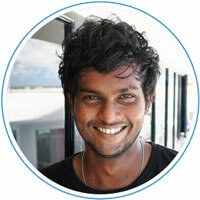 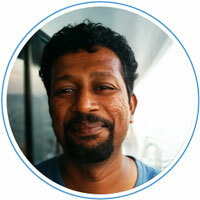 Mobula is our 20 meter Diving Dhoni (boat). 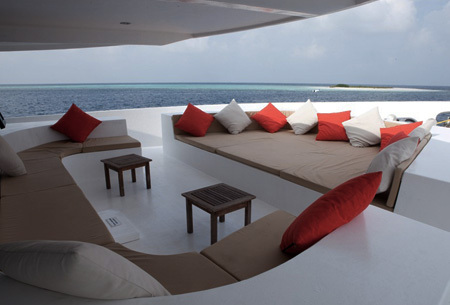 It’s a very spacious and comfortable Dhoni for all divers. 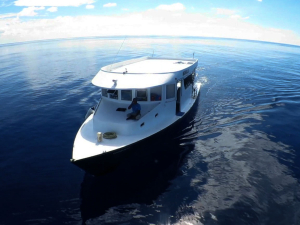 All the equipment stay in Mobula (compressors, tanks etc.) 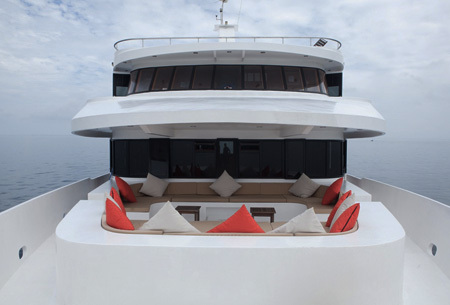 in order to keep the noise away from Manta Cruise when filling the tanks. 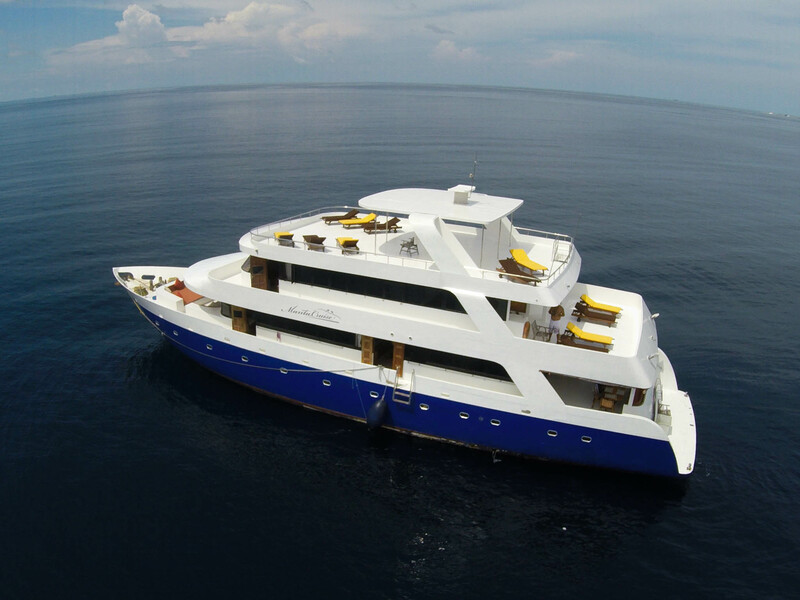 It has toilet and shower and a platform for photo and video cameras. 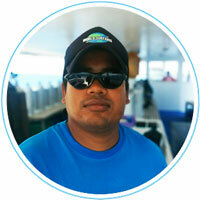 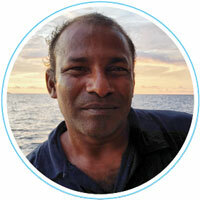 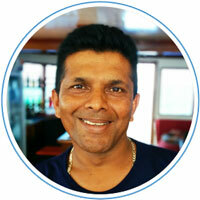 The crew in Mobula are certified divers and are trained with high safety concerns.